The Griswolds have planned all year for a great summer vacation. From their suburban Chicago home, across America, to the wonders of Wally World fun park in California, every step of the way has been carefully plotted. Except a few hundred hysterical exceptions. Everything is planned, packed—and about to go hilariously wrong. In the driver’s seat is Clark Griswold (Chevy Chase), an Everyman eager to share the open road and the wonders of family togetherness. Myriad mishaps, crude kin (Randy Quaid), encounters with a temptress (Christie Brinkley), financial woes, Aunt Edna (Imogene Coca) on the roof, one security guard (John Candy) and 2,460 miles later, it’s a wonder the Griswolds are together. 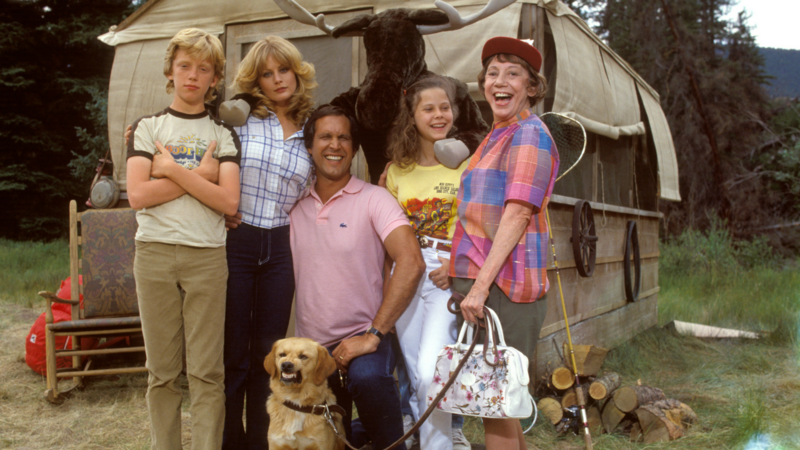 There’s never been a family vacation like it. Except maybe yours. And that helps explain why National Lampoon’s Vacation remains so popular…and so very funny.